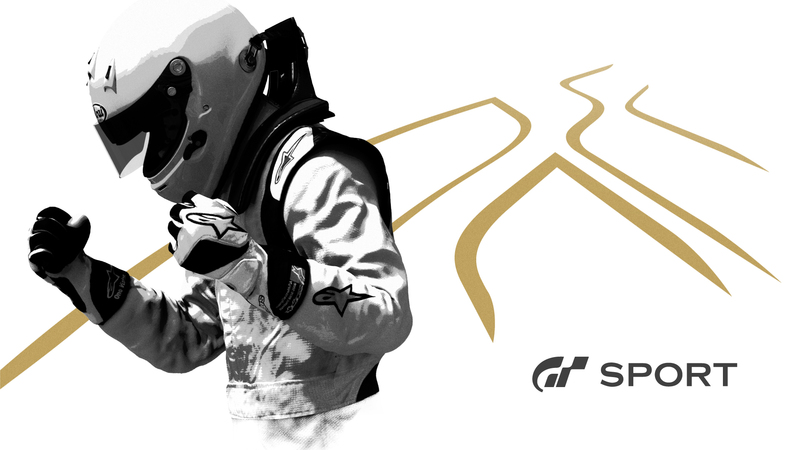 GT Sport developer, Polyphony Digital, is happy with the PS4, and how it allows the team to create an innovative Gran Turismo once again. 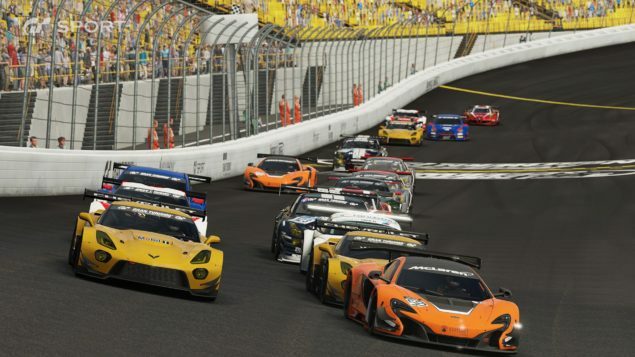 In a recent interview with IGN, Gran Turismo creator and CEO of Polyphony, Kazunori Yamauchi, talked about how development on Sony’s Playstation 3 was a “nightmare”. According to Yamauchi, development on the PS3 caused a lot of stress due to the hardware used in the console. Yamauchi is probably referring to the Cell architecture that was used in the Playstation 3, which caused a lot of developers headaches. “The PlayStation 4’s large memory size is a unique trait,” he said, “but in terms of CPU performance, the PS3’s Cell chip, while difficult to handle, is really capable. They both have different advantages”, Yamauchi told Japanese game magazine Famitsu back in 2013. The PS4 is a different beast however, and Yamauchi seems really happy with the console’s performance and hardware. The Gran Turismo creator even stated that the PS4 allows the studio to answer their expectations for the upcoming GT Sport. During this year’s E3, a new trailer for GT Sport was shown off, which can be checked out below. GT Sport is scheduled for a release on November 16 for PS4.